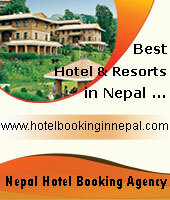 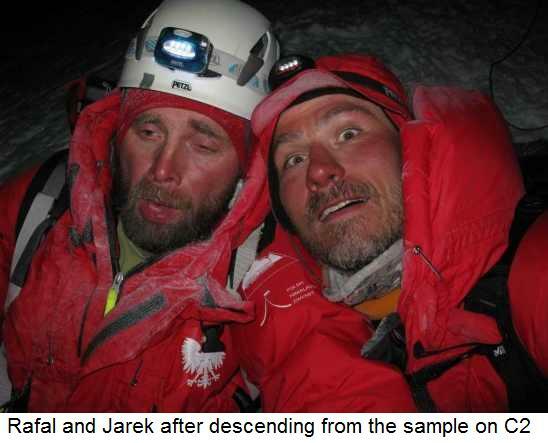 38th anniversary of the first Everest winter ascent. 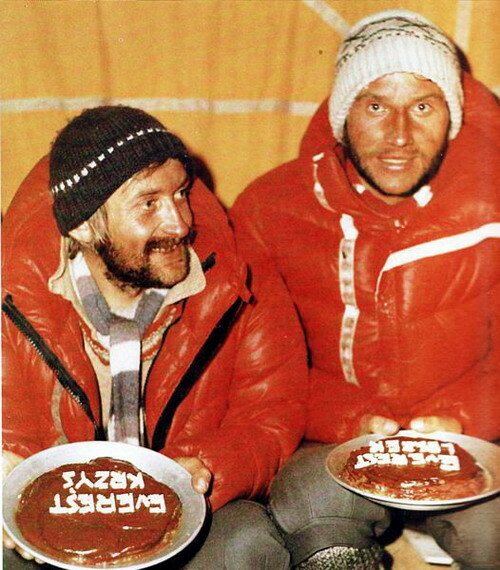 February 17, 1980 – First winter ascent by Andrzej Zawada’s team from Poland: Leszek Cichy and Krzysztof Wielicki. 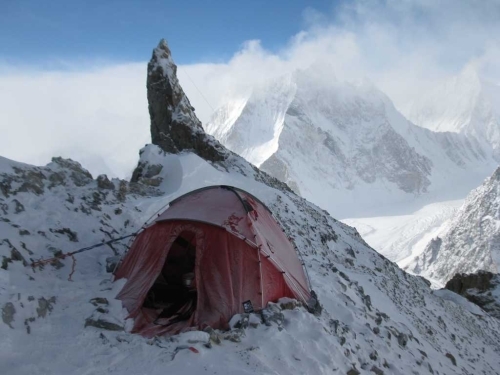 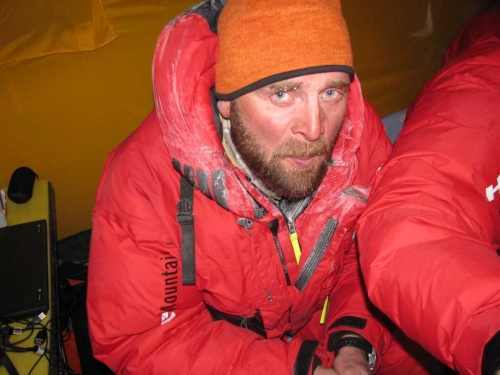 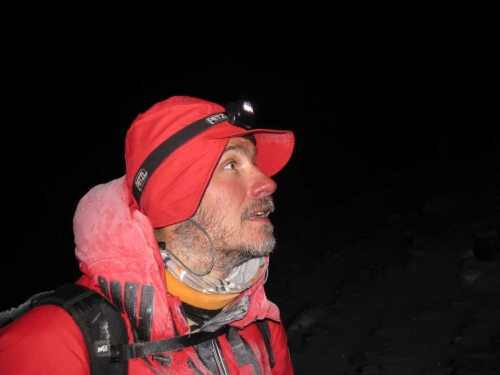 This was also the first winter summit of any of the world’s fourteen 8000 metre peaks. 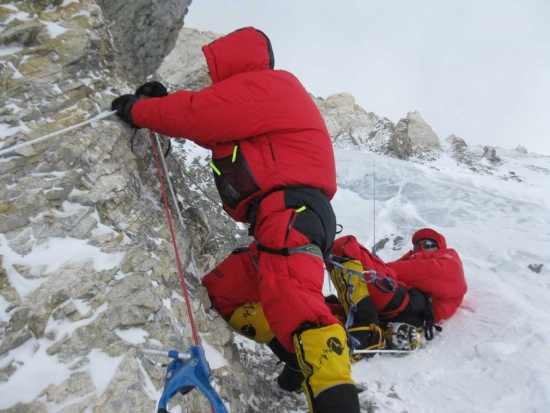 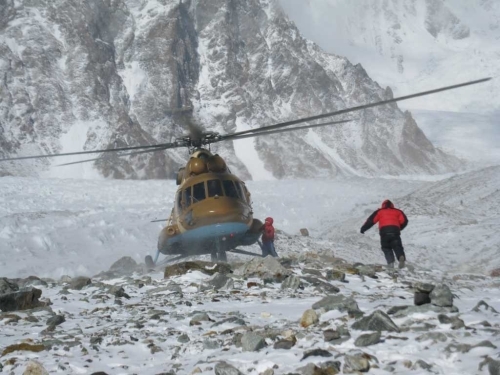 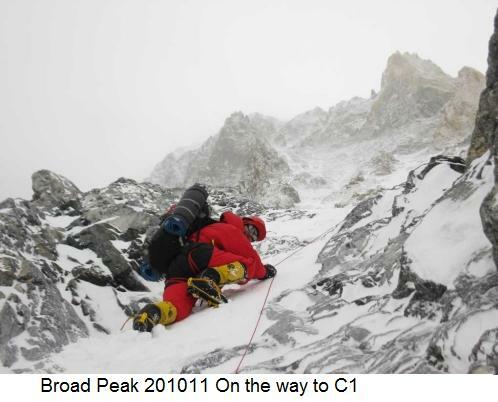 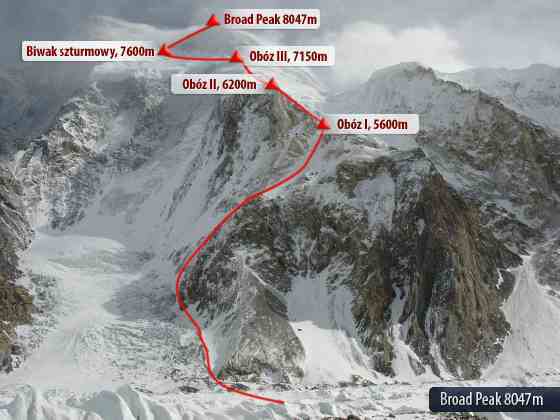 Completed in 1980 by a team of phenomenally rugged Polish climbers, this ascent was led by … Leszek Cichy and Krzysztof Wielicki reached the summit on February 17. 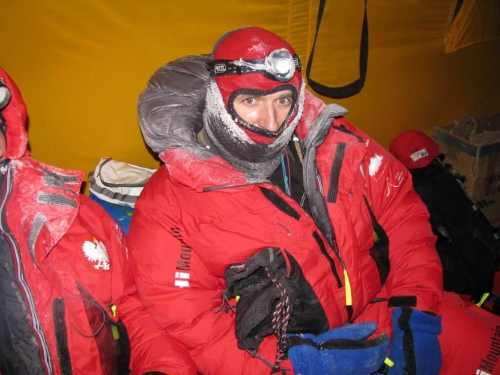 Krzysztof Wielicki and Leszek Cichy celebrate winning Mount Everest in Winter. 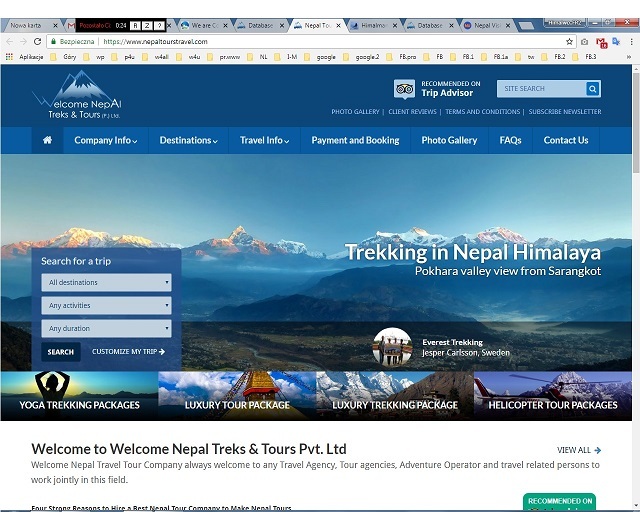 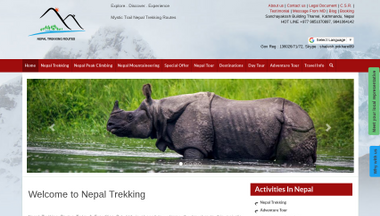 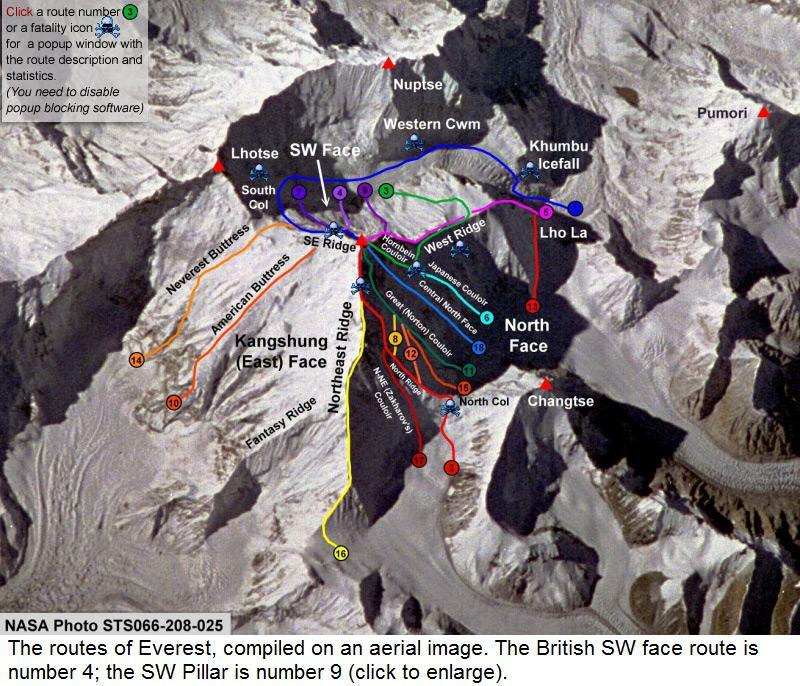 * more on – 37th anniversary of the first Everest winter ascent. 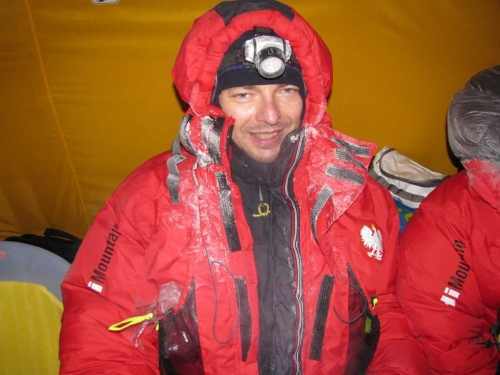 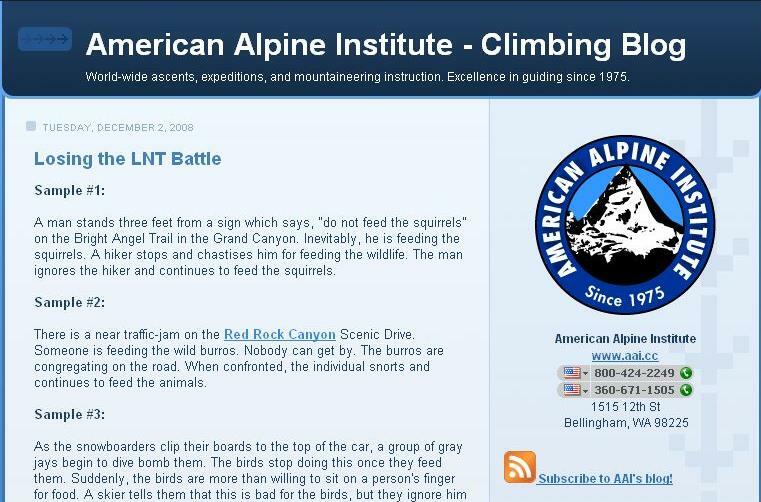 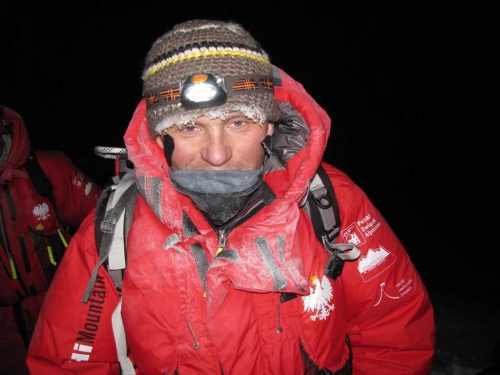 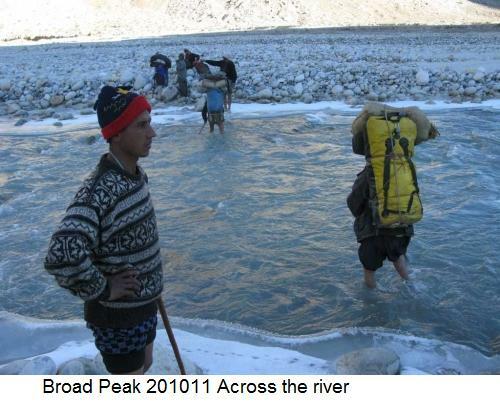 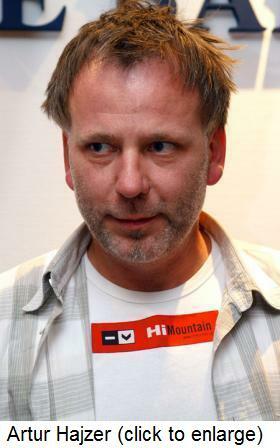 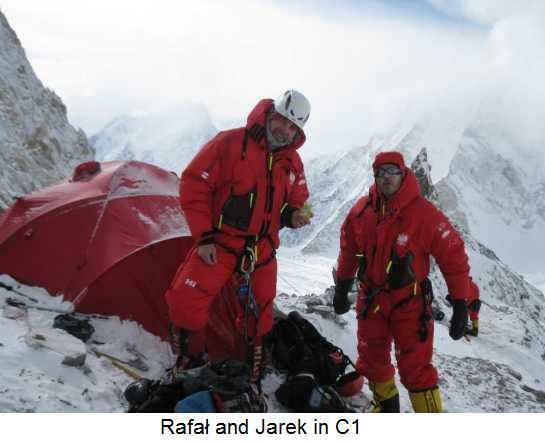 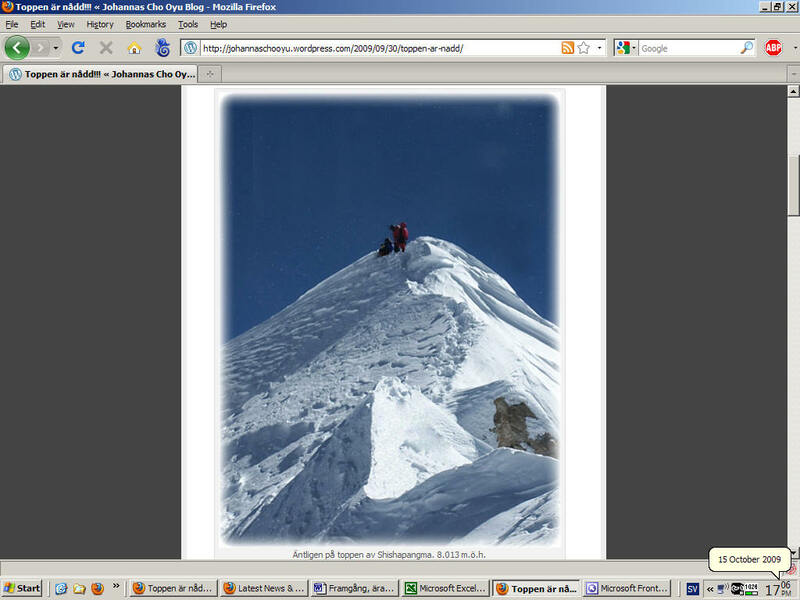 ** I invite you to relationships with expeditions Polish mountaineers. 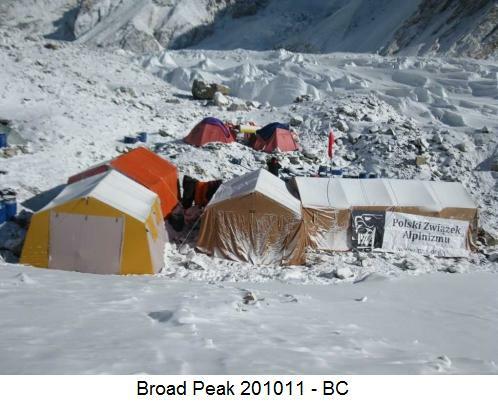 37th anniversary of the first Everest winter ascent.